Curator for this exhibition is gallery director, Jessica Libor. Jessica received her MFA from the Pennsylvania Academy of Arts in 2014 and has been painting, exhibiting and curating since then. Download the entry form, and fill it out. 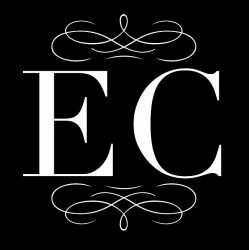 Email a digital copy of the filled out entry form and a photograph of your work to eracontemporary@gmail.com. In the email subject, state your name, and “Art of Performance Submission”. Please also include a copy of your CV and link to website. Pay the entry fee by using the form at the bottom of the page. Submit up to 3 pieces for the single entry fee. Artists retain 70% of the sale price of their work should it sell. IF YOUR WORK IS SELECTED (artists notified on March 30-31), Bubble wrap your pieces and and include the printed, filled-out entry form in your package. Include enough postage for the return trip of your artwork. POSTAGE MUST BE STAMPS, NOT PRE–PAID LABELS. Please do not use Fed Ex. Send pieces to: Era Contemporary, c/o Jessica Libor, 4832 Smick Street, Philadelphia, PA 19127. Accepted artists will be notified by March 31. Work must be physically received by April 20. Mark your calendar for the event and come celebrate! The exhibition will be held on Saturday, May 4, 2019. Questions? 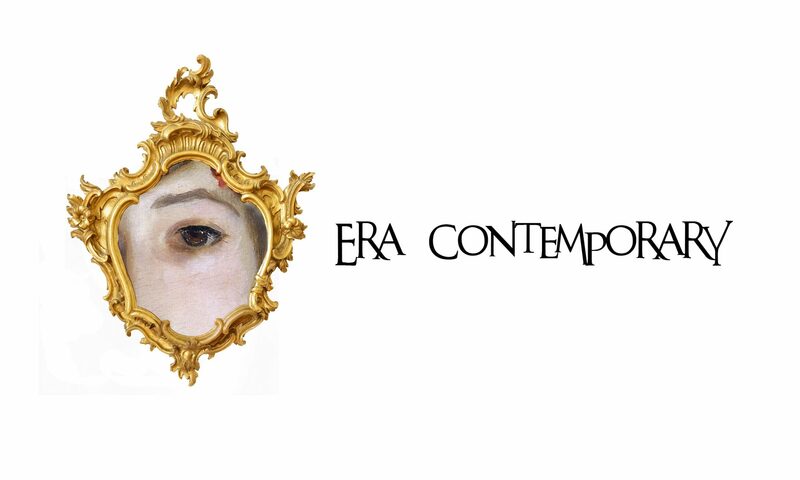 Email Jessica, Director at Era Contemporary, at eracontemporary@gmail.com. Thank you for your submissions! We look forward to an exciting show! !